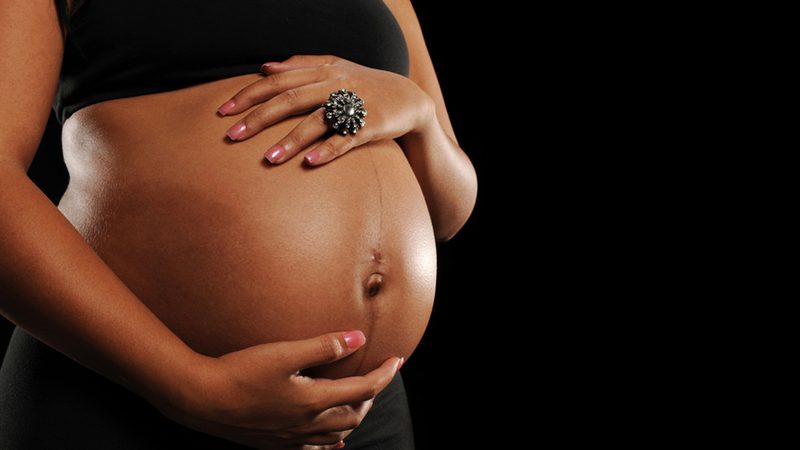 HOUSTON -- Black women face the greatest risk for pregnancy-related death in Texas, according to a new report. The report released last week found that cardiac events, overdose by legal or illegal prescription drugs, and high blood pressure disorders are the leading causes of maternal death. In 2011 and 2012, the years studied in the report, black women accounted for nearly 29 percent of all maternal deaths, even though they gave birth to only 11 percent of all babies. In comparison, white women accounted for 38 percent of deaths and 35 percent of births and Hispanic women, the lowest risk group, accounted for 31 percent of deaths, even though they gave birth to 48 percent of babies. The report also found that mental health and substance use disorders play a significant role in maternal death. It cited providers' "repeated missed opportunities" to screen women and refer them to treatment for such disorders. Recommendations in the report included calling for increased access to health services during the year after delivery and during the period between pregnancies. "I'm not naive to the fact we haven't expanded Medicaid, but something needs to be done to increase access to pregnant women," said Walle, who added we can't keep "letting federal dollars go to other states while these women are dying." The state report follows the publication of a national study that found Texas' maternal mortality rate has doubled since 2011. Last week's study in Obstetrics & Gynecology reported that from 2011 to 2015, 537 women in Texas died in pregnancy or within 42 days of delivery, up from 296 in 2007 to 2010. The rate went from 18.6 deaths per 100,000 births in 2010 to 38.7 in 2012, an almost 109 percent increase. The Texas task force worked with data from 189 deaths in 2011 and 2012. The task force defined a pregnancy-related death as one while pregnant or within a year of the pregnancy's end. Marian MacDorman, the University of Maryland-based lead author of the Obstetrics & Gynecology study, said that although the Texas task force study and hers used different methods and data sources, "I think we both agree that maternal mortality is a serious problem in Texas."